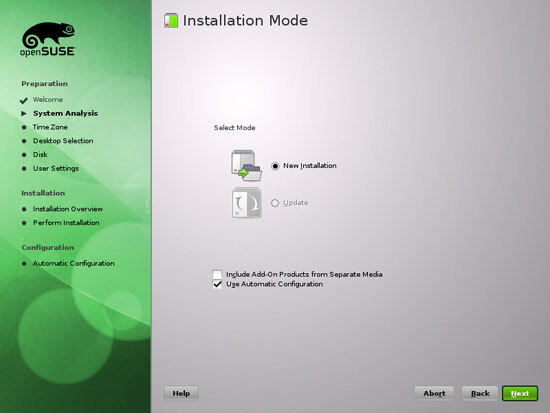 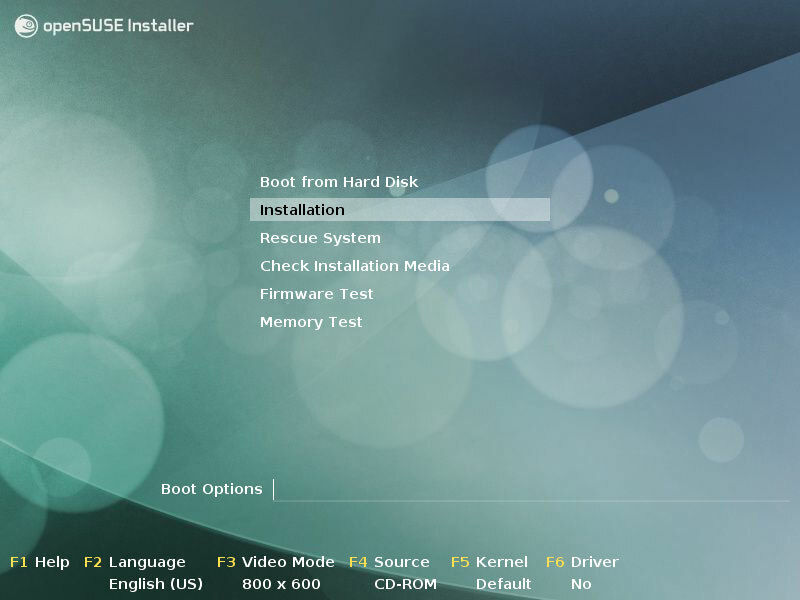 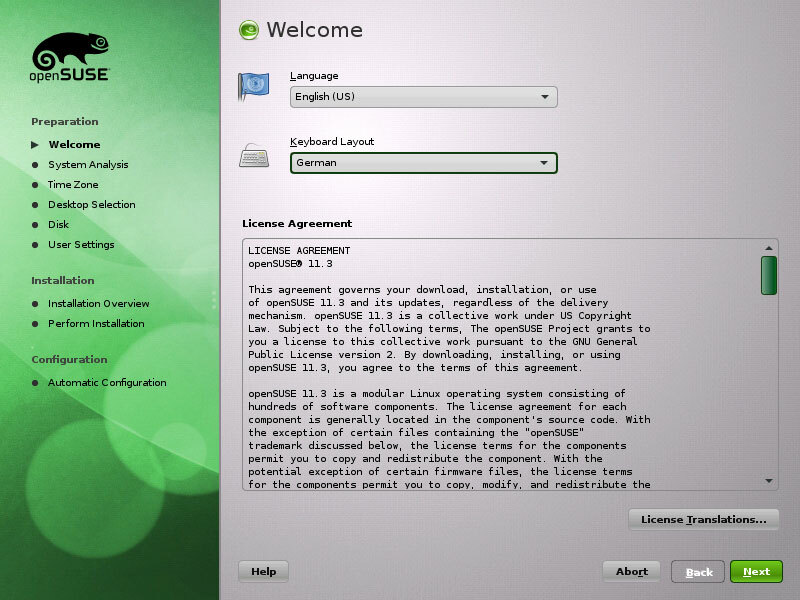 This is a detailed description about how to set up an OpenSUSE 11.3 server (x86_64) that offers all services needed by ISPs and hosters: Apache web server (SSL-capable), Postfix mail server with SMTP-AUTH and TLS, BIND DNS server, Proftpd FTP server, MySQL server, Dovecot POP3/IMAP, Quota, Firewall, etc. In the end you should have a system that works reliably, and if you like you can install the free webhosting control panel ISPConfig 2 (i.e., ISPConfig runs on it out of the box). We select Other > Minimal Server Selection (Text Mode) here as we want to install a server without X-Window desktop. 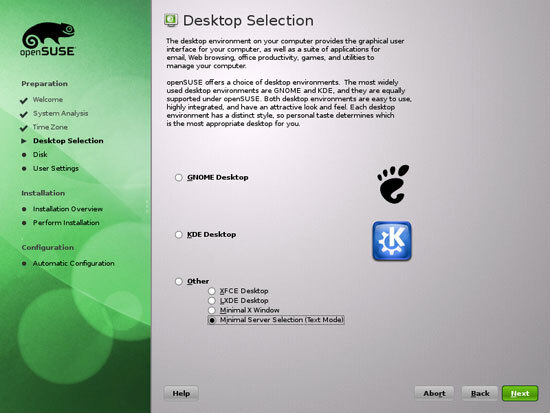 The X-Window system is not necessary to run the server and would slow down the system. We will do all administration tasks on the shell or trough an SSH connection, e.g. via PuTTY from a remote desktop.